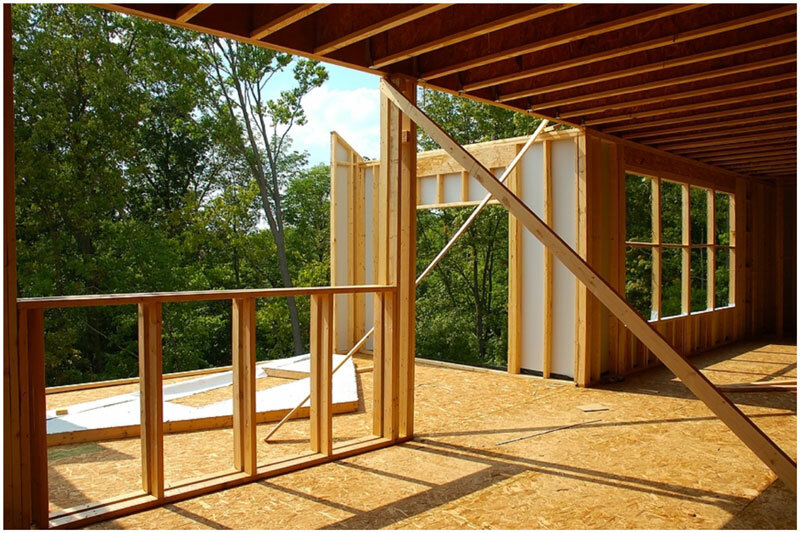 Additions to your home can improve the livability and sustainability of your home. 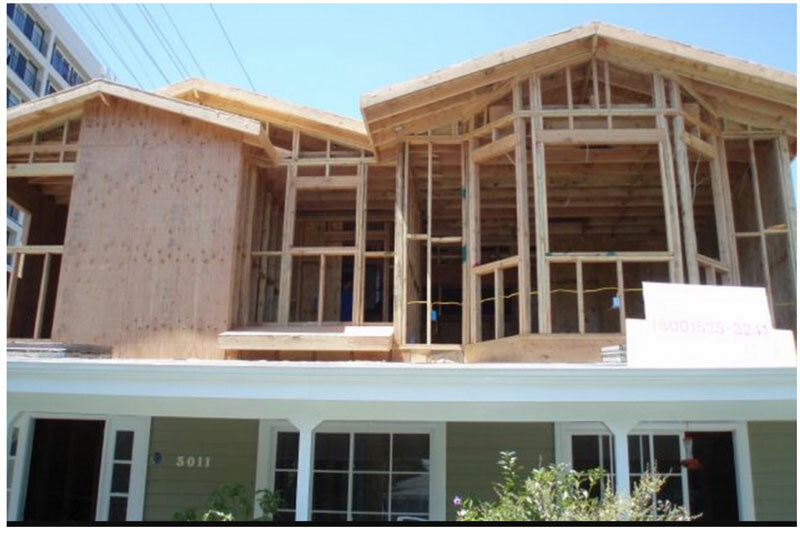 We at HLS Remodeling and design specialize in second story addition and additional room additions. 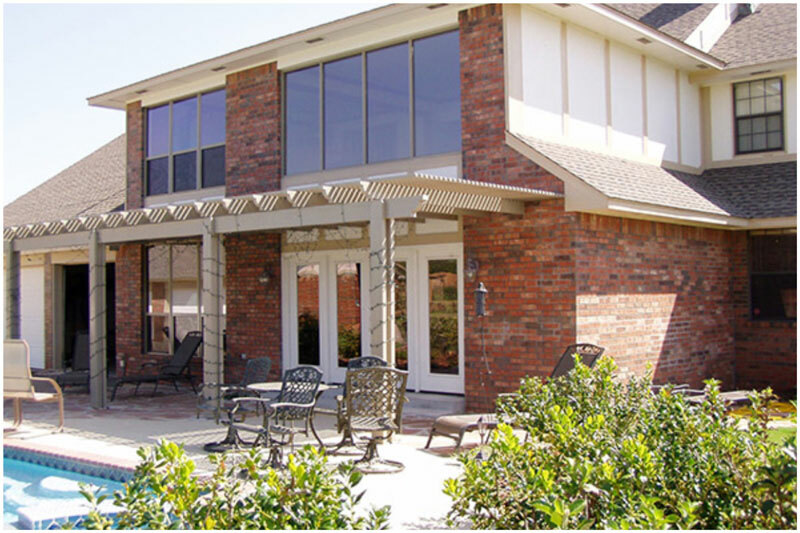 We will treat your home with personalized and tailored approach it deserves. We will be with you throughout your entire journey. 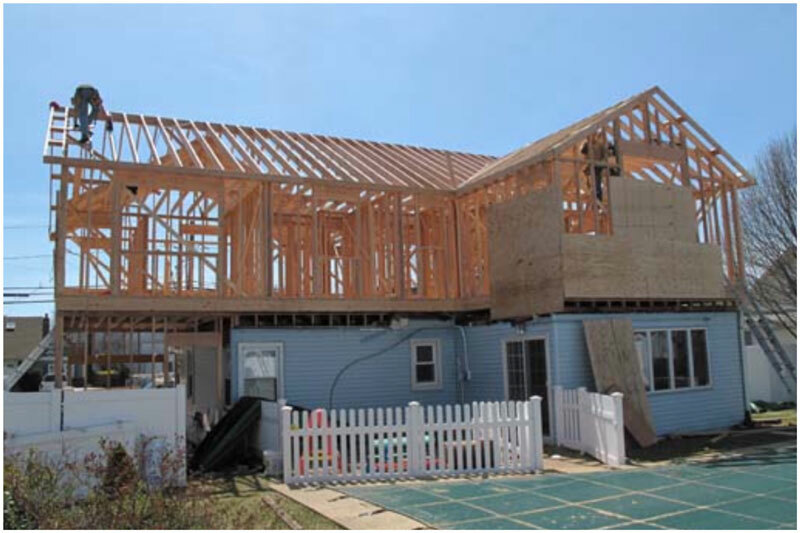 We understand that adding a second story addition or a room addition to your house can be overwhelming and stressful. Therefore we value you as our customer and communicate with you every step of the way. We will save you money, save you time, professionally manage, build, record and report the process for you. We will share our knowledge and experience with you. 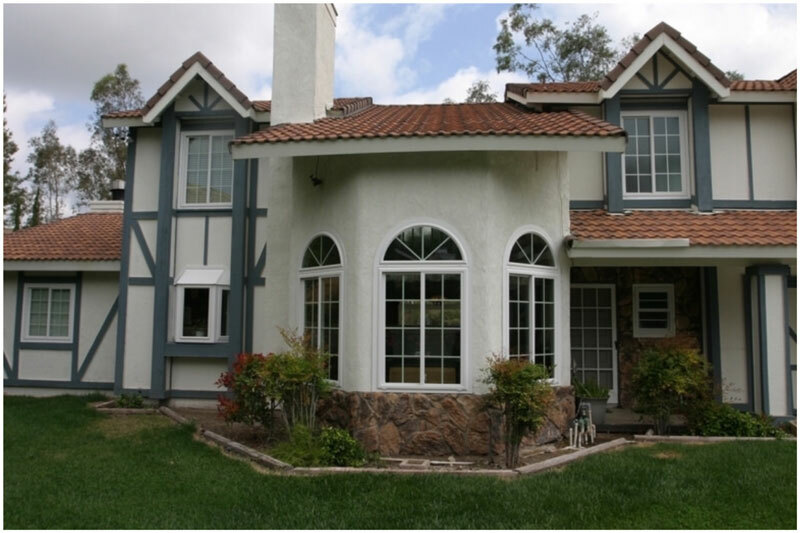 We comply with all city codes, which enables us to ensure the best possible finish and workmanship. 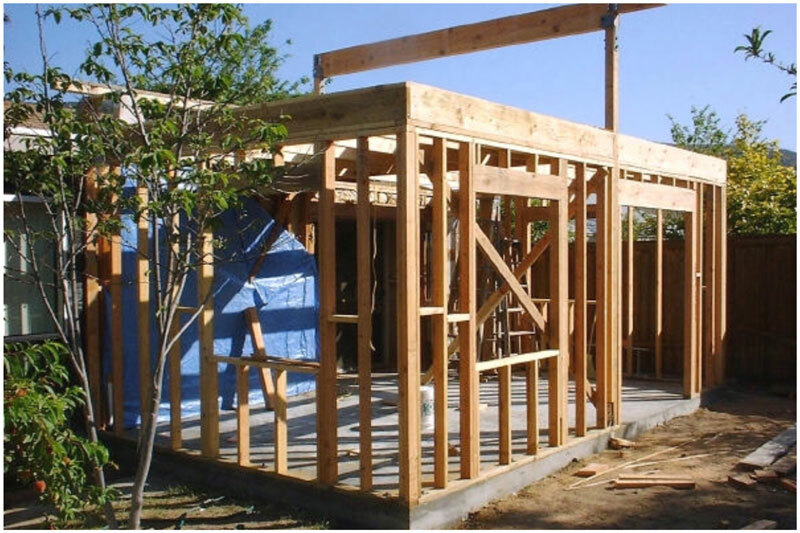 We will help you with the design of your second story addition or room addition. 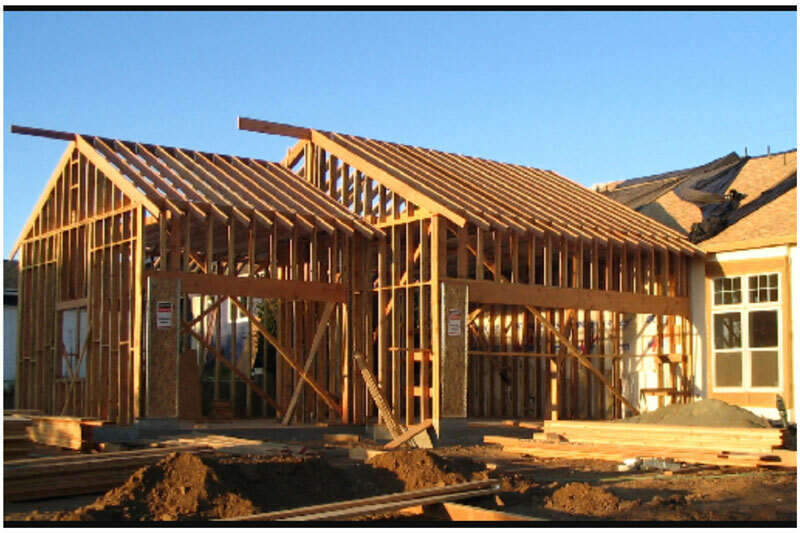 We will provide all structural engineering reports, soil reports and plans, and provide them to the city. 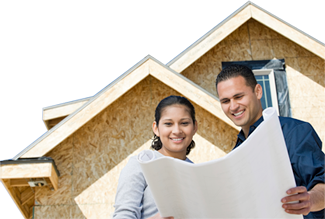 We will pull all the necessary permits from the city. As the work progresses we will call for city inspector to inspect the work. 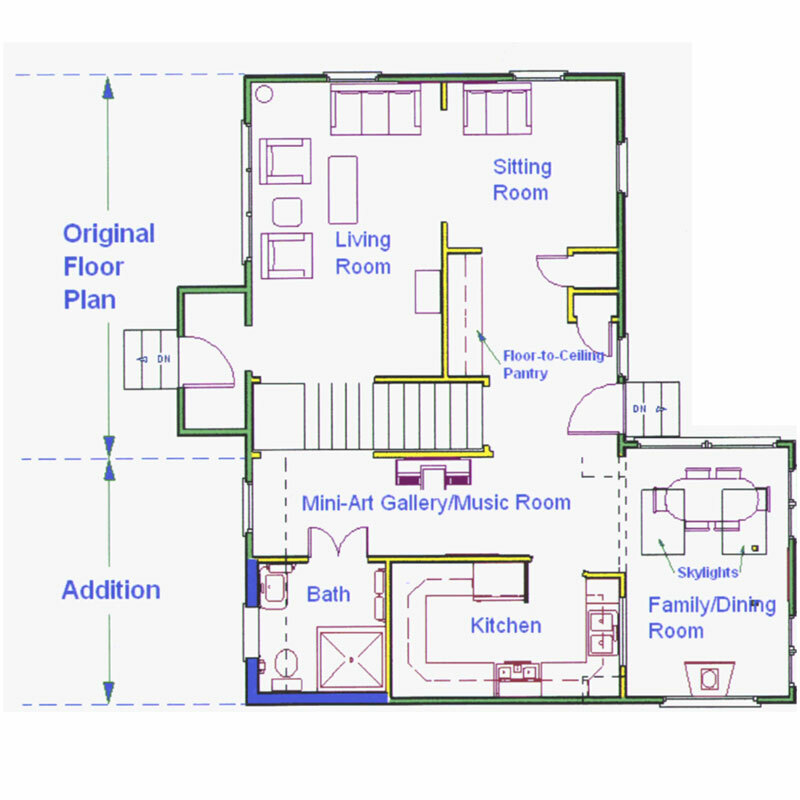 We are able to accommodate requests from the simplest of bedroom additions to the grandest of home extensions, incorporating family rooms, new kitchens, theatre rooms and outdoor living areas. 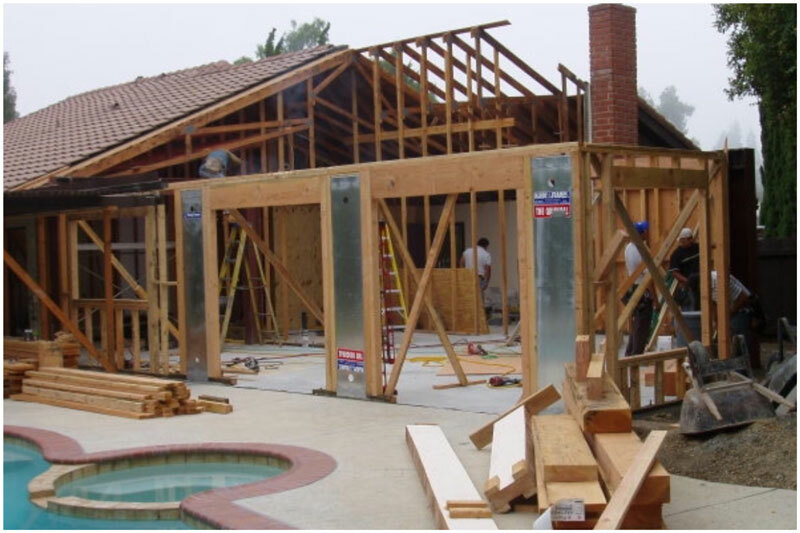 We at HLS Remodeling and design know that a well designed second story addition and or room addition needs to blend seamlessly with your existing home, while adding value and meeting the demands of a growing family. Listening to you and taking the time at the very beginning of the process ensures that the end result is exactly as you visioned and meets your hopes, dreams and budget.